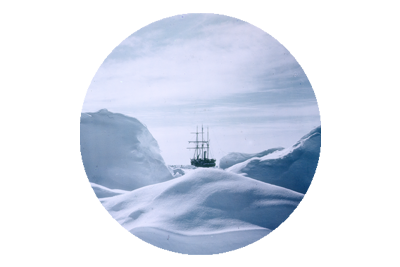 Tom Crean On Antarctica’s Polar Plateau – Christmas Day 1911. 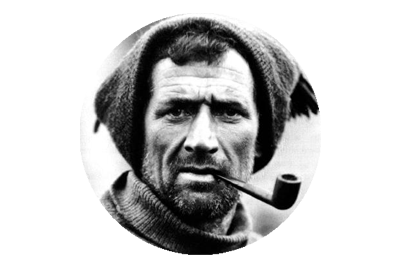 Tom Crean On The Polar Plateau. The Terra Nova Expedition 1910-13. 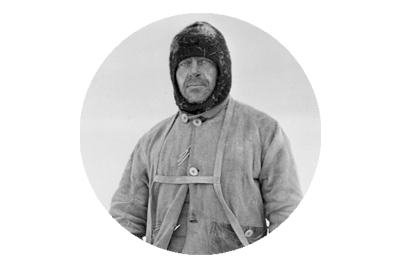 Captain Robert Falcon Scott’s, assault on the South Pole began on November 1st 1911. The southern journey was a mammoth undertaking – a 900 mile march, on foot, with provisions being hauled on sledges. Dog teams and ponies played supporting roles to the physical efforts of the men, but once the team had reached the foot of the Beardmore Glacier, manpower was the only mode of progression. The dog teams turned back at this point, and the last of the surviving ponies, including Crean’s pony Bones, were shot. Their meat was cached. 1. Across The Barrier (Ross Ice Shelf), from their base at Cape Evans, to the foot of the Beardmore Glacier. A journey of approximately 400 miles. 2. Traversing the Beardmore Glacier. A steady climb of 10,000 feet over a 120 mile crevasse riddled glacier. 3. The Polar Plateau – From the top of the Beardmore to the South Pole. Approximately 380 miles. Sledge 2 – E. Evans, Atkinson, Wright and Lashly. Sledge 3 – Bowers, Cherry-Gerrard, Crean and Keohane. 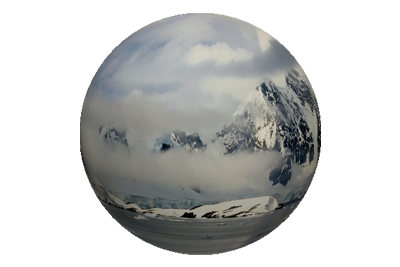 On Friday , December 22nd the three teams had reached the top of the Beardmore, made their Upper Glacier depot, and Scott now had to decide which team would return to base, and who would forge ahead. There was no pre-planning by Scott, regarding returning teams, and decisions were made, it seems, only at the point when they needed to be made. This probably allowed Scott to monitor the physical and mental conditions of the men, and make his choices based on that diagnosis. Man hauling on the Beardmore Glacier, December 13th 1911. Front from left – Cherry-Garrard and Bowers. Rear from left – Keohane and Crean, while Wilson pushes. Atkinson, Wright, Cherry-Gerrard and the Irishman, Keohane, were selected to return, and begin the weary descent of the Glacier they had just scaled. “Affecting farewell’s” were made and the two sledge teams continued their heavy hauling south. Sledge 1 – Scott, Wilson, Oates and P.O. Evans. Sledge 2 – E. Evans, Bowers, Crean and Lashly.